(1) Etch30spray - Step #1 stencil activator spray - each 30mL. (1) Etch30cc - Step #3 permanent marking etch gel - each 30mL. 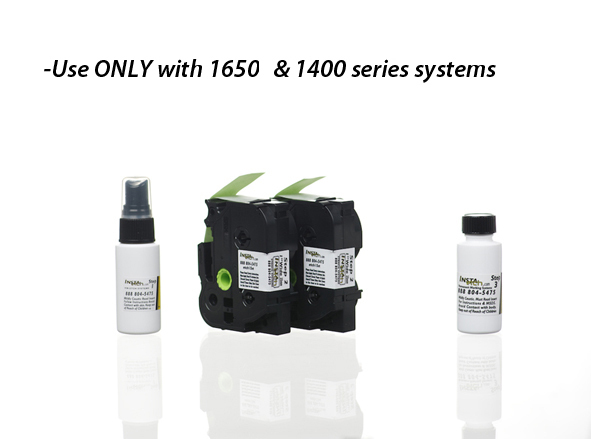 This prepackaged kit is ONLY for etch1650 series or etch1500 or etch1400 series professional kits.